An approximately 86,500 square foot neighborhood shopping center located in Tucson, AZ, at the Southwest Corner of Speedway Boulevard and Pantano Road. 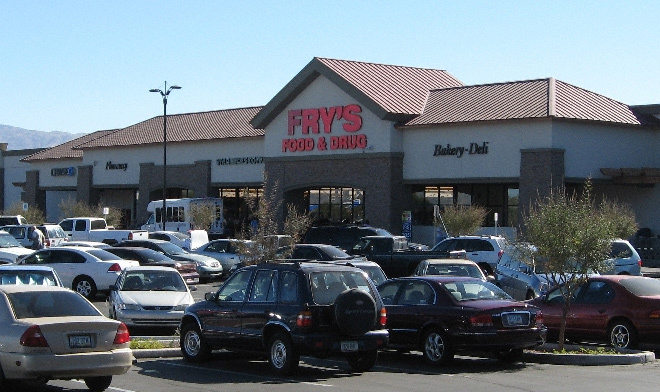 This Fry’s anchored shopping center, located at a major intersection, completed a multi-million dollar renovation in 2007, making it the dominant neighborhood center in a high growth residential area. It now features a brand new Fry’s Marketplace (NYSE: KR) along with other notable retail tenants including Dollar Tree (NASDAQ: DLTR), Starbucks (NADAQ: SBUX) and Cost Cutters (NYSE: RGS).